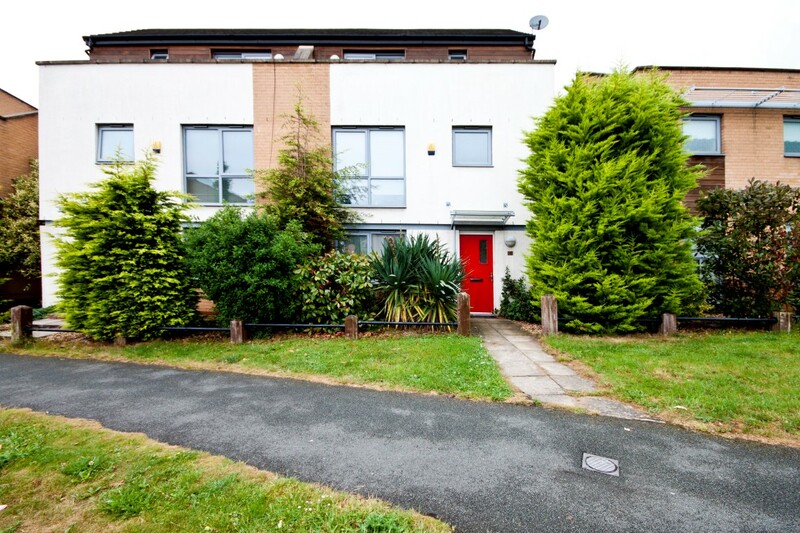 AN EXTREMELY WELL PRESENTED 3 BEDROOM TERRACED PROPERTY SITUATED IN THE POPULAR SOUTH LIVERPOOL LOCATION OF AIGBURTH, L17. 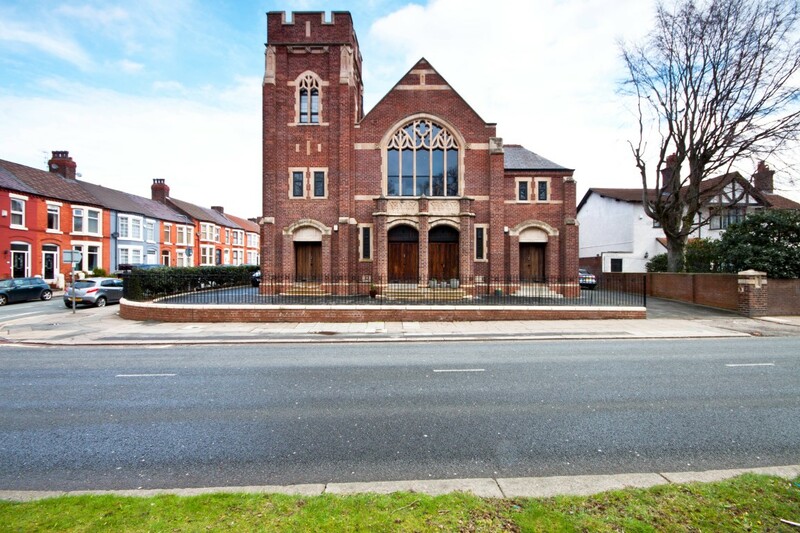 A TRUE HIDDEN GEM SITUATED IN THE HEART OF WOOLTON VILLAGE, L25. 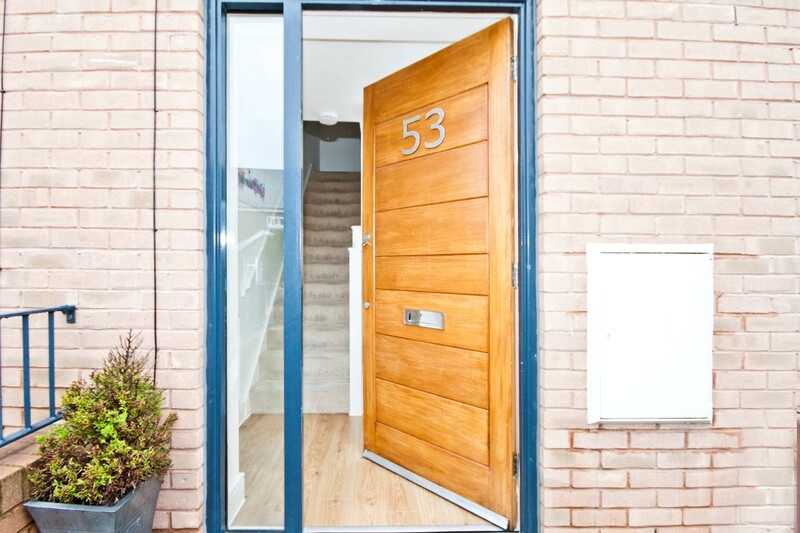 THIS FANTASTIC 3/4 BEDROOM TOWN HOUSE ARRANGED OVER FOUR FLOORS PROMISES TO EXCEED YOUR EXPECTATIONS MAKING VIEWINGS A MUST!